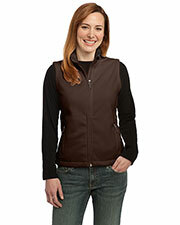 Many active women find themselves getting overheated in bulky coats and jackets but cannot stay warm enough in a long sleeve t-shirt. 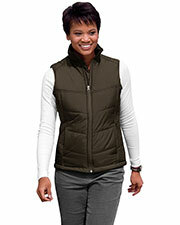 A convenient alternative is to pick up a women’s vest that only covers the upper body and allows for a wider range of movement and increased ventilation. 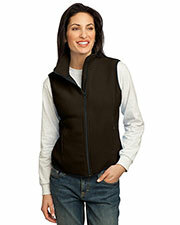 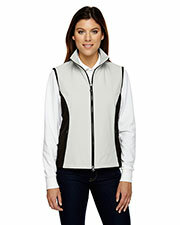 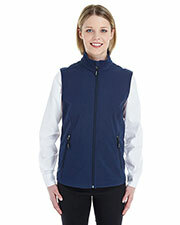 While most women’s vests are ideal garments for truly extreme cold conditions, many women’s fleece vests allow an easy alternative to heavy coats, jackets, sweatshirts, and sweaters. 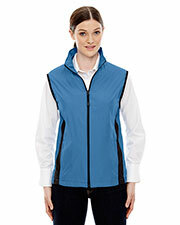 Gotapparel.com offers such notable name brands as Chestnut Hill, Port Authority, and Tri-Mountain at convenient wholesale prices that are offered to the public. 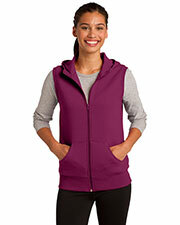 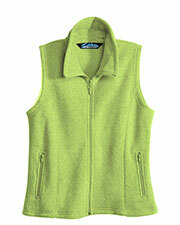 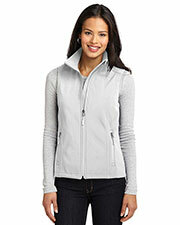 All of our women’s fleece vests are available in a diverse range of colors and sizes appropriate for active women. 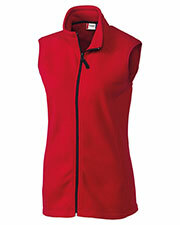 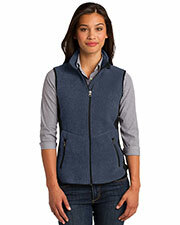 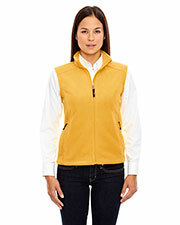 Affordable women’s vests make easy gifts for family, friends, and coworkers. 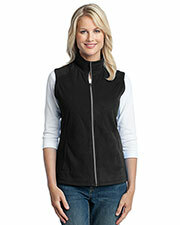 Simple women’s vests have ample room for customization with team logos, company trademarks, and personal designs. 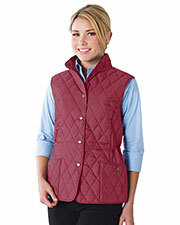 Cheap women’s vests are great additions to any woman’s winter closet. 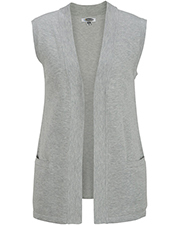 Our selection of women’s vests fit well with women’s long sleeve t-shirts for a trendy layered look that, also, keeps you comfortably warm as you go about your active day. 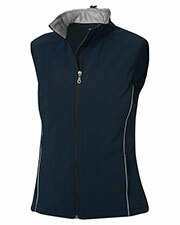 We have many other affordable options for cold weather accessories, headwear, gloves, and socks to make sure you can stay comfortable and confident. 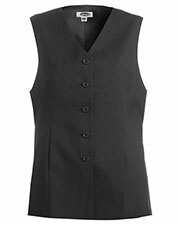 Fits well, I love it. 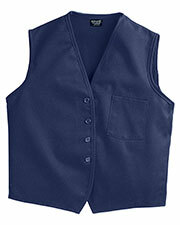 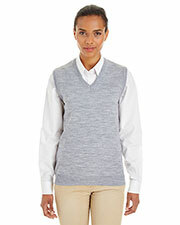 The sweater vest arrived sooner than estimate. 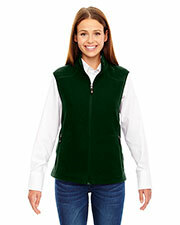 It is a good length for me (5'3";), just below my bottom. 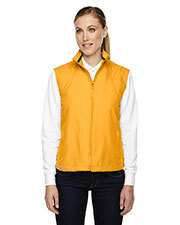 It is a good quality medium weight cotton-blend knit; not too thin and not too bulky - exactly what I was hoping .The price was right.